The Kunsthaus Zürich holds one of the most significant art collections in Switzerland, spanning the Middle Ages to the present day. 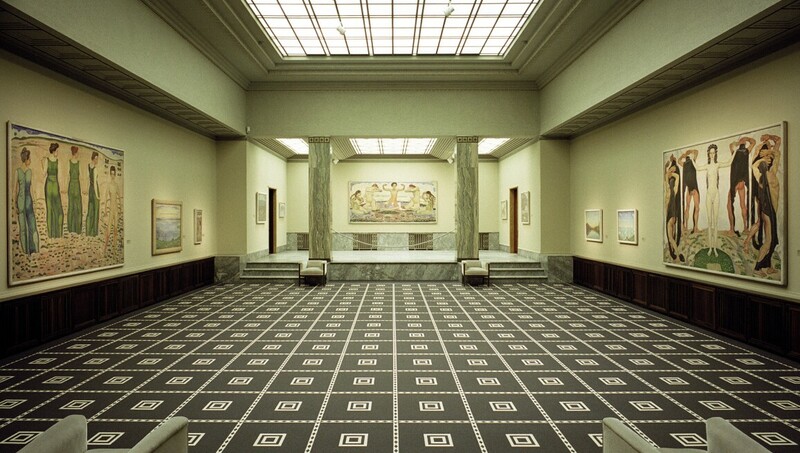 The museum was formed around the collections of the Zürcher Kunstgesellschaft, a local society of artists and collectors who exhibited the work of the pioneering Swiss symbolist painters Arnold Böcklin and Ferdinand Holder. In 1920 the museum acquired a new impressionist and post-impressionist collection including paintings by Claude Monet, Pierre-Auguste Renoir and Vincent van Gogh. Reflecting the museum’s location and origins, special emphasis is given to Swiss art and in particular the sculpture of Alberto Giacometti and the subversive art of the Dada movement which originated in Zurich’s Cabaret Voltaire.